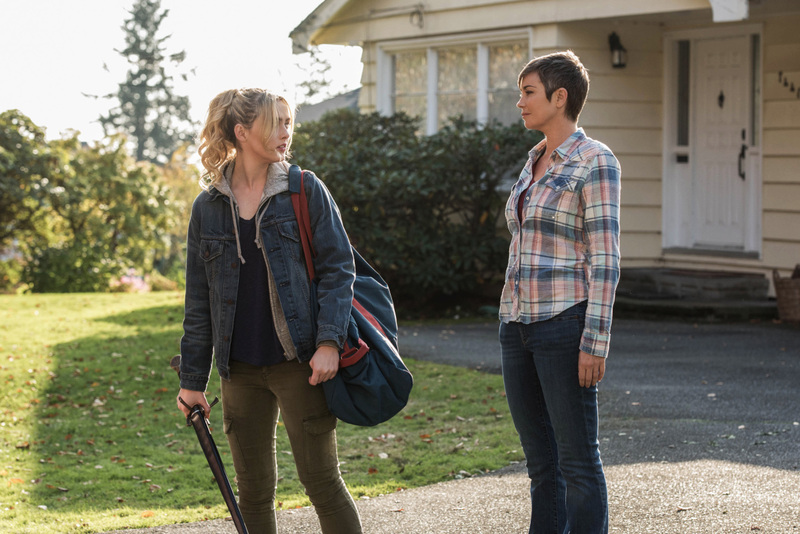 Preview images for the Supernatural backdoor spinoff pilot "Wayward Sisters"
The planted spinoff pilot to “Wayward Sisters” that will air as an episode of Supernatural may not air until 2018, but The CW has released some photos to promote it already! Look for many Wayward Sisters cast members Kim Rhodes (Jody Mills), Briana Buckmaster (Donna), Clark Backo (Patience), Katherine Ramdeen (Alex), Kathryn Newton (Claire), and Yadira Guevara-Prip (Kaia) within the gallery as well as Supernatural leads Jensen Ackles and Jared Padalecki (Dean and Sam). You can find the gallery below. If Wayward Sisters is successful, it will be part of The CW lineup for the 2018-2019 TV season, hopefully alongside a 14th season of Supernatural!